The Emerald Hotel & Service Apartments Mumbai features 66 rooms with contemporary decor and include ergonomic work stations, high-speed internet access, and flat-screen TVs. For your accommodation in Mumbai, The Emerald Hotel & Service Apartments has several room categories to meet all your needs. 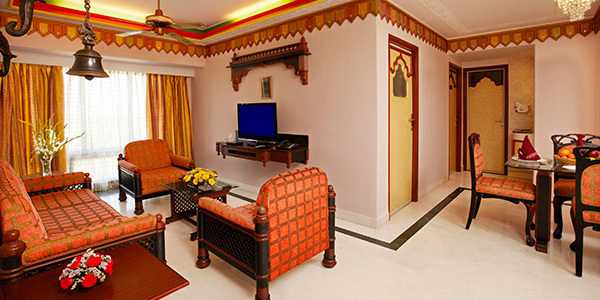 For guests looking for the extra space or travelling with family, this Mumbai hotel has service apartments comprises of 1-bedroom, 2-bedrooms and 3-bedrooms.